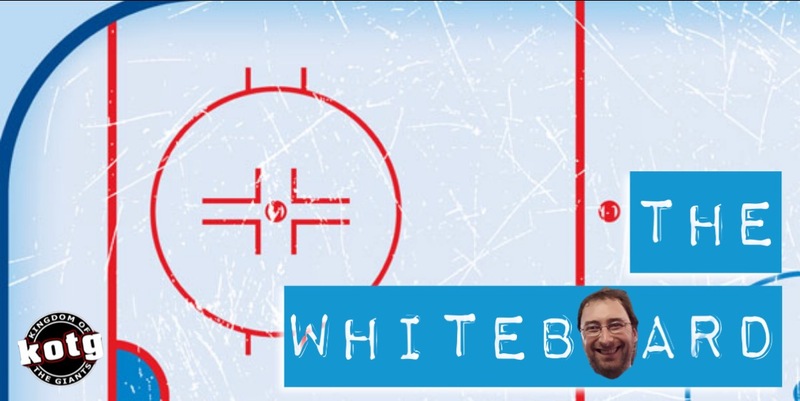 FC Hockey Media’s Noel Gillespie breaks down a thrilling climax to the EIHL’s regular season- which is going right to the wire at both ends of the table. It should have been over. 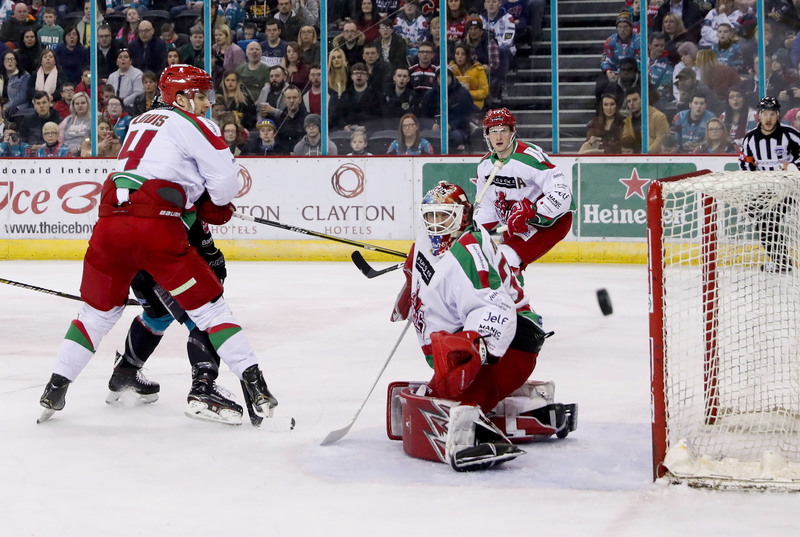 The Belfast Giants and the Cardiff Devils both went into this past weekend knowing that any loss could hand the 2018/19 Elite League trophy to their title nemesis across the Irish Sea. In many other years the league table has been wrapped up by now, with fewer teams fighting to get into the playoffs this late into the season. The race to find a way into the top eight is either done and dusted with the league champions crowned, or there are a handful of games left that can affect the final playoff positions in the table. Not so this year, as we are in the crucible of one of the tightest Elite League title races yet, combined with one of the most open playoff qualification battles the league has seen amongst a number of playoff contending teams. The title and playoff races have been intertwined running into the final weeks of the season, with results simultaneously affecting both ends of the table as both the Giants and the Devils have run a gauntlet of teams vying for the last available post-season slots. 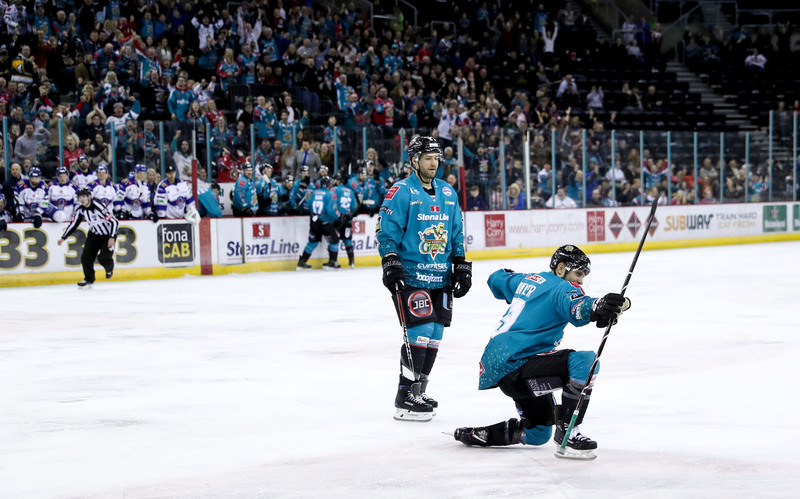 The Giants blinked first this past Friday night, losing 5-2 to the Manchester Storm in a frustrating night for the Giants against a Storm team who had won five and lost five of their last ten games. Resignation began to set in for the Giants’ fan base, with the feeling that the air brakes were finally being applied to the runaway rollercoaster that has been the tumultuous 2018/19 Elite League campaign. Step up the Dundee Stars. Whilst the Giants were dispatching the Sheffield Steelers in Belfast to keep their title hopes alive on Sunday, the Devils had made the long trip from Cardiff to Dundee to face the Stars. Dundee were always going to be a dangerous opponent on the night given Cardiff’s travel itinerary and the fact that a loss for Dundee would have all but ended their own chances of playoff qualification, but it was unexpected and has prolonged the title chase into the final week of the season. The Giants head into Wednesday’s clash against the Coventry Blaze with their opponents needing three points from their three remaining games to be sure of knocking Dundee out of the running, and four points to guarantee finishing above the Storm. 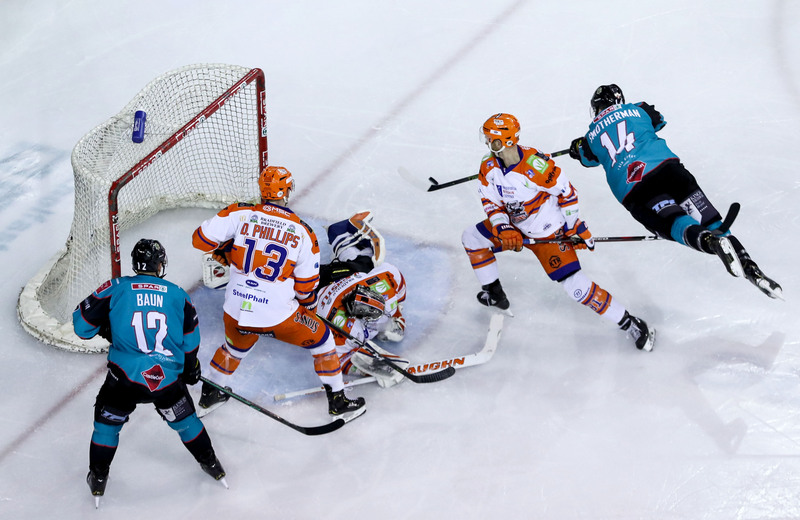 The Giants must find a way to win on Wednesday not only for their own title ambitions, but to try to ensure that Coventry’s last game against Cardiff is also meaningful for the Blaze. If the Blaze are safely in a playoff position come Sunday the Devils may have an easier time of getting that last win. Coventry will want to beat Cardiff regardless of league position, and they will want to stay in playoff mode to be at their best for any potential quarter-final opponent, but the carrot of looking up at that last playoff spot would see Coventry giving everything, setting up a potential barn burner of a final league game to confirm both the champions and the playoff qualifiers. The Giants’ title aspirations lie in tying the Devils on points and surpassing them on regulation wins, this being the first decider of league positions if two teams are tied on points. At present, the Devils have 37 regulation wins with the Giants on 36. The Giants need to find their way to two regulation wins to draw level with the Devils if Cardiff do lose one game in regulation. For the Devils, it is simple; win two hockey games. Lightning, then a win for the Storm against the Blaze would qualify them for the post-season, with the Storm having 61 points to the Blaze’s 58.
leapfrog Manchester with a win over the Devils. Blaze can only win one of their three games in overtime. The second tie-breaker, overall wins, is also in Coventry’s favour with 25 wins to Dundee’s 22. The 2018/19 Elite League has been exciting at both ends of the table, and at least one of the races must go to the last day of the season. The rollercoaster is coming to the end of it’s run, but there are still twists and turns to come before the train trundles back into the station and everyone can get off, shake the legs out and lower the heart rates. Until the playoffs a week later, at least. Whatever happens this weekend, both teams at the top of the league would make worthy champions. But let’s find a way.